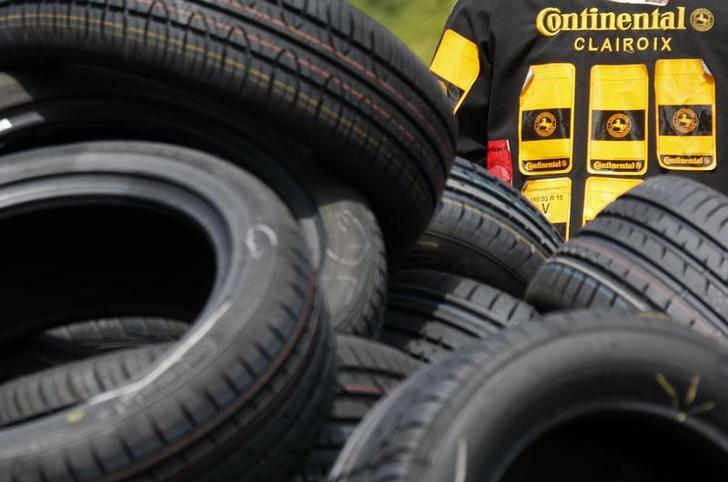 The German automotive group is buying the U.S. rubber and plastics firm from private-equity owner Carlyle. Investors may be disappointed Conti is doing M&A rather than returning cash. But the price looks undemanding and there’s strategic logic in diversifying away from Europe. Continental, the world’s second-largest automotive supplier, agreed on Feb. 10 to buy U.S. rubber and plastics technology maker Veyance Technologies from private equity group Carlyle for 1.4 billion euros ($1.9 billion) in cash. Veyance is the former Engineered Products division of Goodyear Tire & Rubber Company and was acquired by Carlyle in early 2007 for $1.48 billion. The business generated sales of 1.5 billion euros and EBITDA of 204 million euros in 2013. On Feb. 11, Continental’s share price rose 1.9 percent to 162.1 euros.